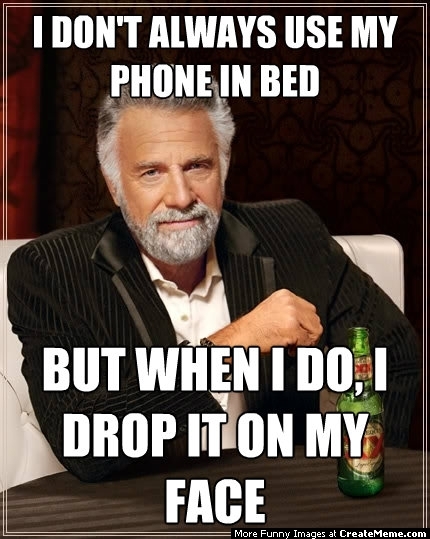 I have got to start making sure my phone is turned off at night. I have gotten use to making notes on it and last night was one of those times that I sat it down to further contemplate something and then I awake hours later to the ping of a message from half way around the world. Do I just reach over and turn it off? No, that would be rude to know there is a message and not respond. Especially since I’m fairly sure it is Wilma and I had sent her the link to the blog she hadn’t know was up and with a post or three just before nodding off . It wasn’t a total surprise to her. I had relayed that I felt that my inner voice was telling me to blog about it, but I don’t think she thought I would listen. I do see how anyone who knows me would be skeptical. After all, I have a Facebook account but never use it and seldom remember to friend anyone. And if I can’t even use that, then what hope was there for a blog? Google is a wonderful thing – and you can learn to set up a site long before you realize what it is you’ve actually gotten yourself into. 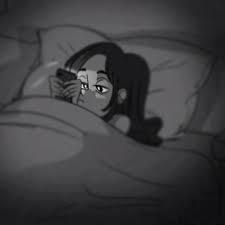 Anyway, when I awoke in the mid of the night, we ended up texting for an hour or so and then of course it is hard to turn off the mind to slumber once more. Thankfully she was happy with what I’ve posted thus far and offers up encouragement to keep it going. I made it through the day but didn’t get in any portion of a power walk outdoors as it was snowy, cold and I forgot my gloves and coat. I journeyed over to a large discount store thinking I could power walk around the store like people do at the mall. It wasn’t long until I realized I was darting in and out of peoples paths and since I had no cart or products it was suspicious looking and should I keep it up, I might get to meet security. I had a fleeting thought of doing wind sprints down several isles, going to the sporting goods department and just stand there and use their weights and then go stand out at the end of the checkout isle and do my squats and really test a store’s reaction. These are thoughts of a sleep deprived woman. I’ve made it home, dinner completed, sat by the fire in the dark watching the lovely orange flames dance around the dark logs and red coals until I decided to just listen to the fire pop and crackle a bit. Yep, fell asleep. So I’m sending today’s blog and heading off to slumber land with phone powered down. Wilma, I did the squats, two 30 second planks, push ups, and rows and presses. The Fitbit says I only did 2.2 miles today. Tomorrow I’ll come at it rested and go farther. Remember your coat, hat and gloves tomorrow. Good job today! I did, but it was cold and the coat wouldn’t zip.